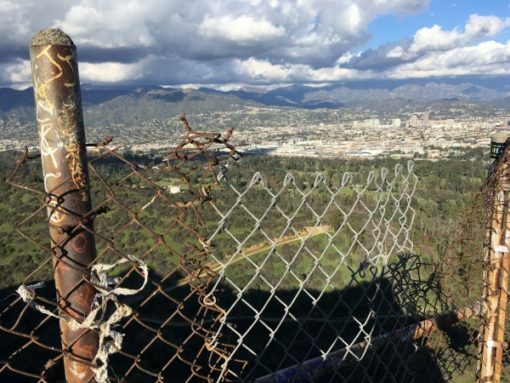 Griffith Park, that giant swath of green at the eastern edge of the Hollywood Hills, is one of the largest urban parks in North America and despite being rather wild and rugged, is surprisingly close to Los Angeles proper. 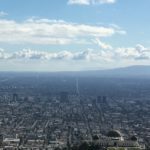 It’s (apparently) sometimes referred to as the Central Park of Los Angeles, but whereas New York’s Central Park is orderly, planned and easy to navigate, Griffith Park is anything but. For me personally, Griffith Park has always been an easy place to access but a hard place to understand. It has mountains, canyons, flat lands, golf courses, museums, a zoo and of course the famous Observatory. For all these reasons Ive spent some time exploring the area and have broken down the park into artificial “sections” to make it easier to understand. Probably the most popular thing to see in the park is the Observatory. There are two roads that lead up to it, one being Fern Dell Dr and the other being Vermont Canyon Rd. In theory you can drive all the way up so no hiking is required, although parking is limited and traffic can get really bad on weekends. 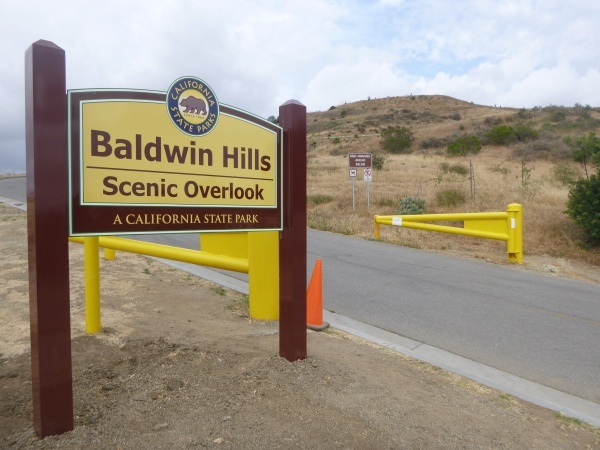 It’s not uncommon to have to park on the road leading up to the Observatory and then walk up. For this reason, you should be slightly fit. Another option would be to park at the bottom, near the entrance and hike your way to the top. There are numerous routes that you can take. Just bring lots of water and try not to do it on a really hot day. 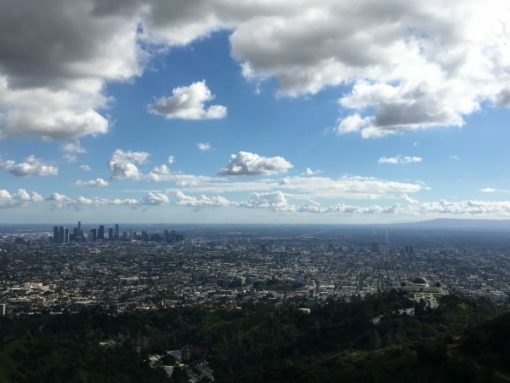 The Observatory offers great view of Los Angeles proper, from downtown to the beach. It also has a free space-related museum with restrooms. And of course, this is where that famous scene from “Rebel Without a Cause” was filmed. Nothing says LA like the Hollywood sign and we’ve got it here on the western edge of Griffith Park. You can’t get directly onto the sign, but you can follow a fairly strenuous hike up to it and see the sign from behind. Just south of here is the Hollywood Reservoir, although not technically in the park it still makes for a decent walk around its perimeter. This section has an easy hike that leads up to the Bronson Caves. It’s not the most spectacular section of the park, but it is famous for being the location of the original “BatCave” from the 1960’s Batman TV Series and well as about a million other movies and shows throughout the years. This area refers to the flat lands on the eastern side of the park. It mostly consists of golf courses, picnic areas and parking lots. The area at the south-east corner of the park is sometimes just referred to as “Merry-Go-Round”. Yes, there’s an actual Merry-Go-Round there but more importantly its where a lot of the trails into the hills start. 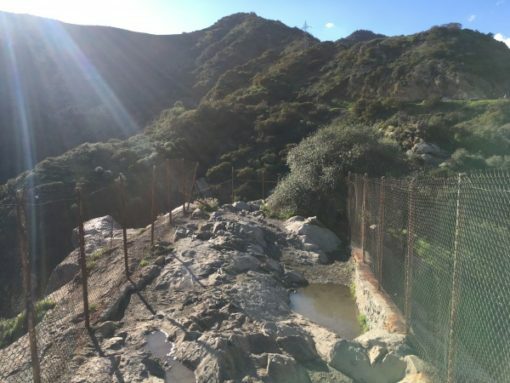 From here to the “Old Zoo” area, you’ll find the trailheads to many of the routes to Mount Hollywood, Bee Rock, Hollywood Sign and the Observatory. There’s also a lot of parking here with minimal crowds. Yup, the LA Zoo is located within the boundaries of Griffith Park. And actually the “Old Zoo” is just south of it (mentioned above). The “Old Zoo” has been decommissioned and turned into picnic facilities, whereas the current zoo is situated at the north-east corner of the park. Next door you’ll find the Autry Museum of the American West. On the north-west side of the park near Burbank, you’ll find a mortuary and cemetery. There’s not much reason to venture here but since it occupies a large area, I thought I would mention it. Griffith Park is scattered with roads but only a few are actually open to the public, the rest are fire roads. These fire roads, along with the endless labyrinth of trails, are all open to hiking. So you have a lot of options, but it will take more than a few visits to hit all the hiking options available.